Please allow me to present a very important thought that kept coming back to me these days. It’s a truth that we all influence others as we live out our lives, whether good or bad. We either build up or tear apart people by our speech and conduct. 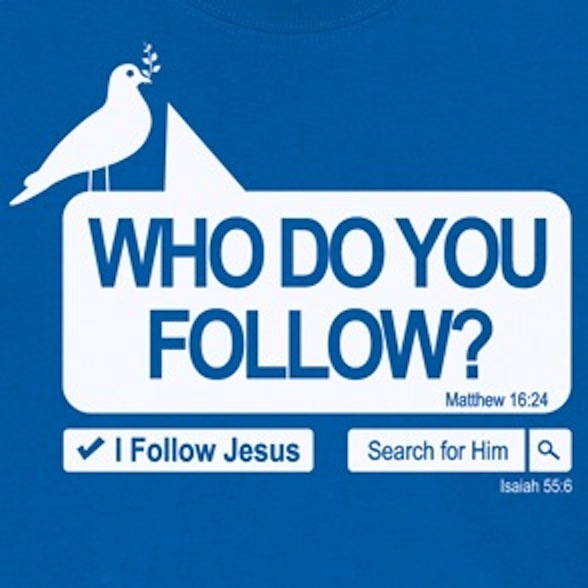 We either encourage people to follow Christ or obstruct them from it, by our lifestyle. We either draw people closer to the Lord or alienate them from Him by our life and examples. Apostle Paul could publicly challenge the believers in Corinth saying, “Imitate me, just as I also imitate Christ” (1 Cor. 11:1). Isn’t it true that the changed or transformed life of a Christian, is supposed to exert positive influence on others around whom he/she lives. What influence will you take from here when you go away? In fact, we all will all be compelled to face our influence one day. Jesus said, “I tell you, use worldly wealth to gain friends for yourselves, so that when it is gone, you will be welcomed into eternal dwellings” (Lk. 16:9). The question is whether the influence we leave will be a welcoming one or a condemning one. Would you be saying, ‘bury my influence with me’ as we depart from here, or joyfully taking our influence to follow us to eternity? Please think on these lines and resolve to positively influence as many as possible, as the salt of the earth and light of the world.